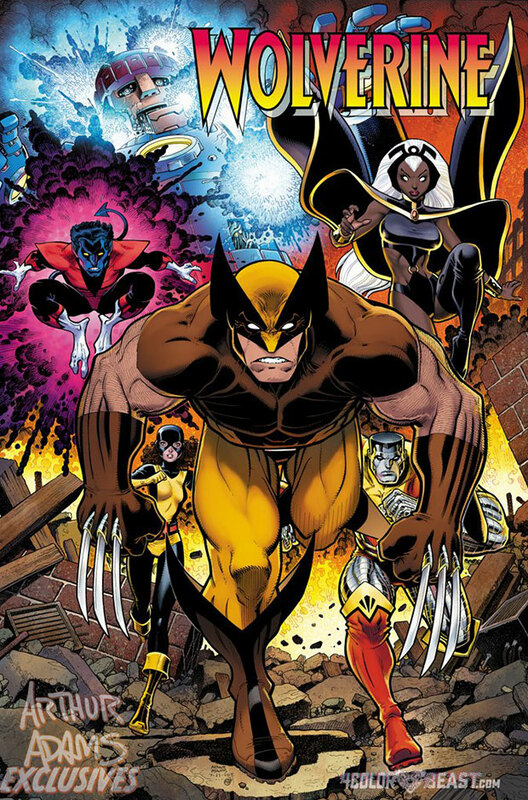 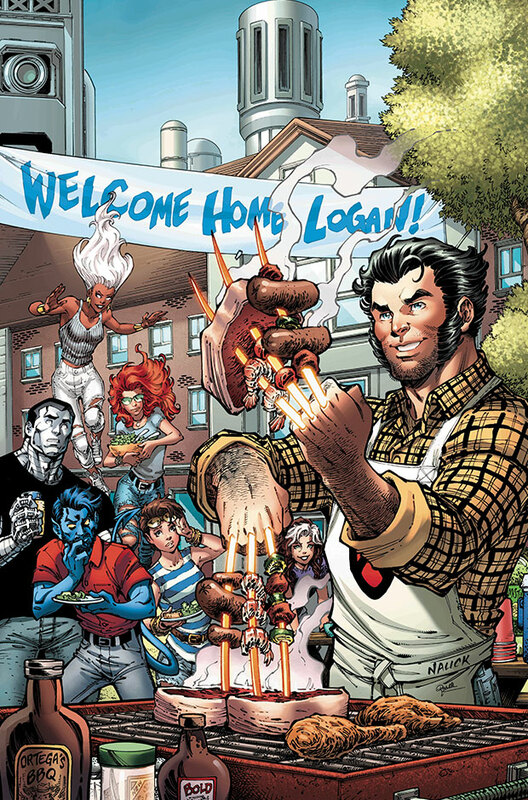 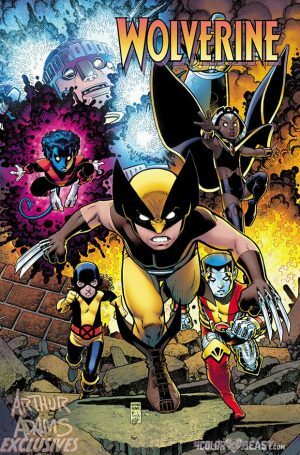 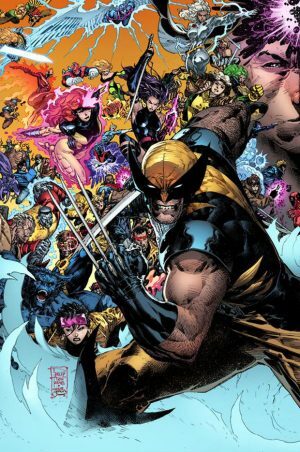 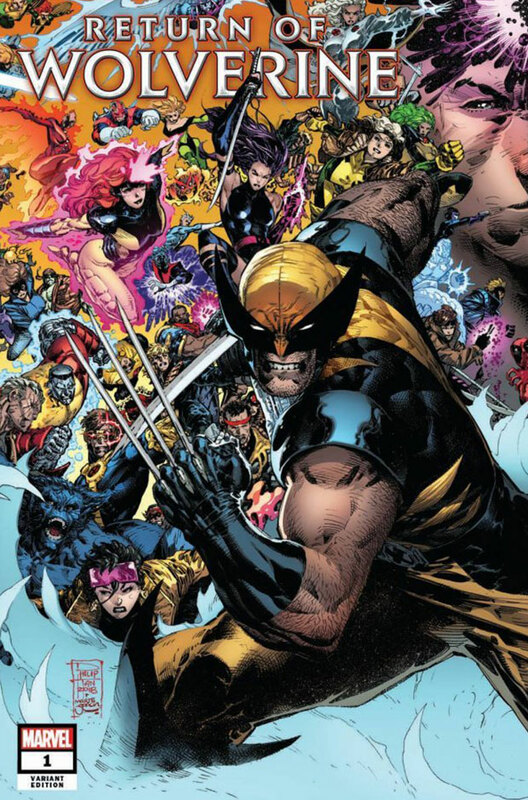 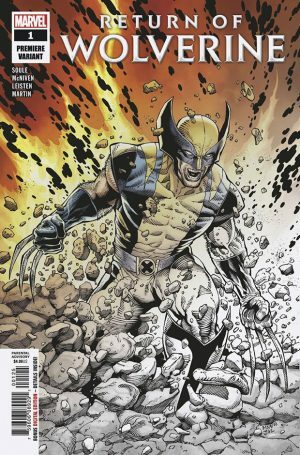 Return Of Wolverine #1 Variant Covers To Top 50 For Marvel Comics As Uncanny X-Men Relaunch & X-Men Disassembled Loom Plus Extermination Underway! 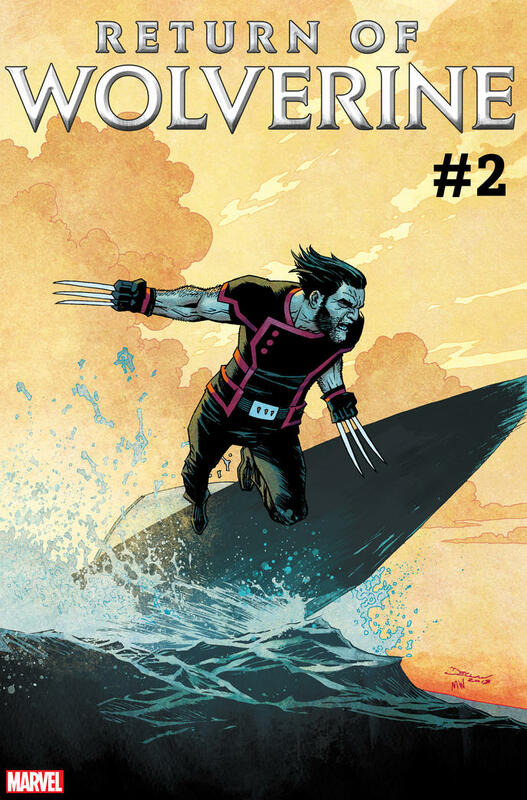 Here Are The Variant Covers Released As A Pictorial Checklist! 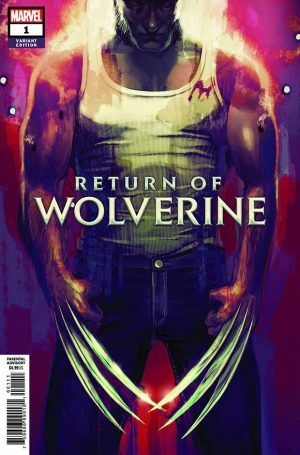 Return Of Wolverine #1 Variant Covers To Top 50 For Marvel Comics As Uncanny X-Men Relaunch & X-Men Disassembled Loom Plus Extermination Underway! 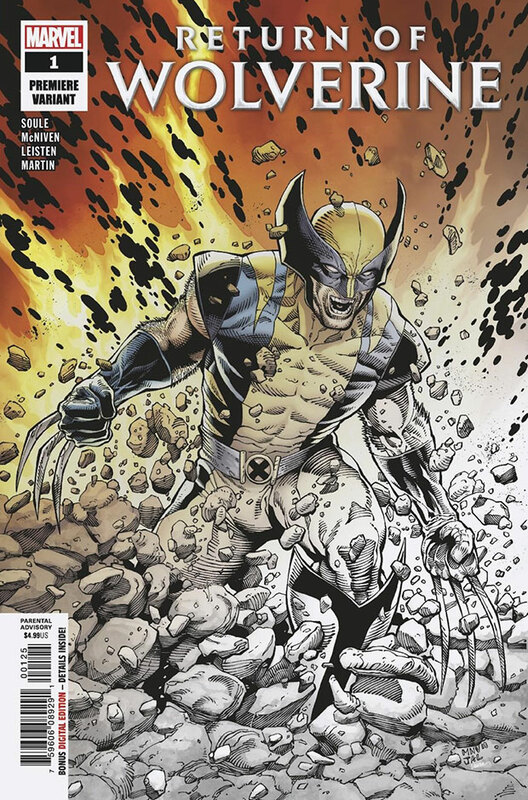 Beyond the Main Cover by Steve McNiven Above, Here Are The Fifty-Two (52) Variant Covers Released As A Pictorial Checklist. 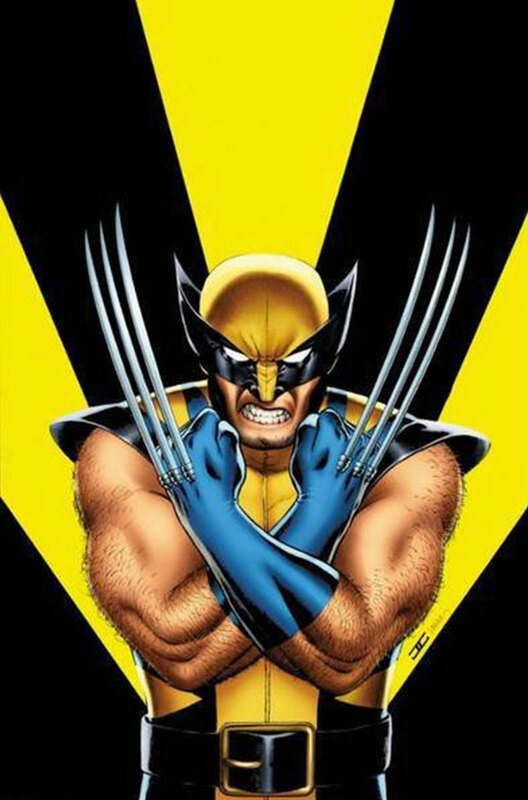 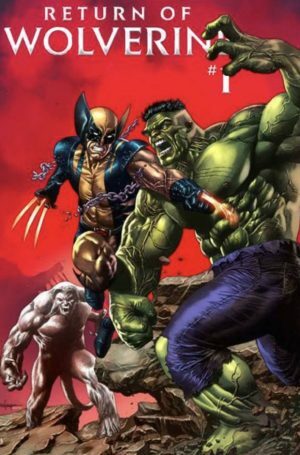 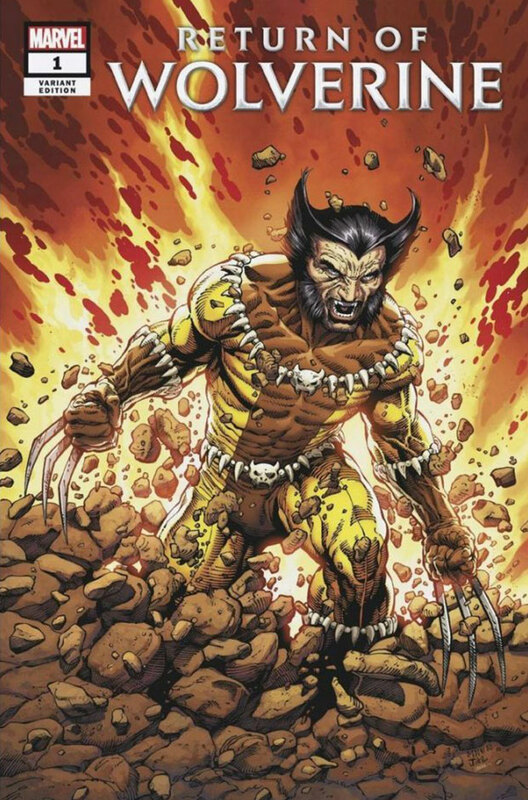 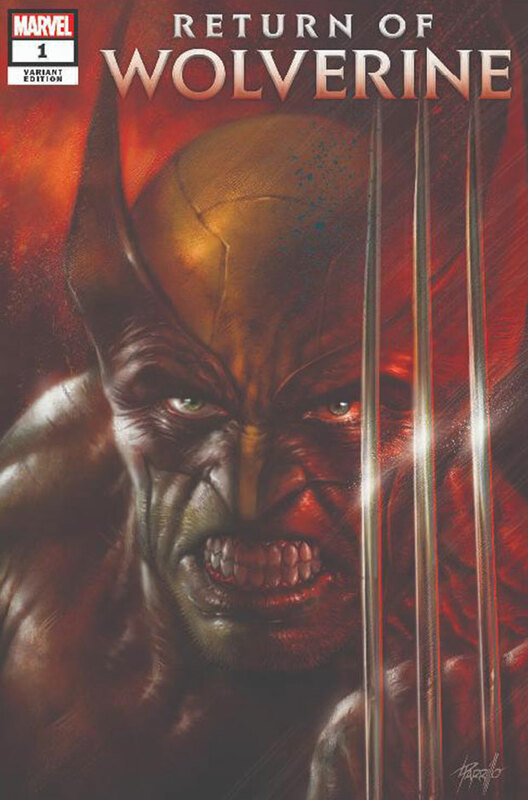 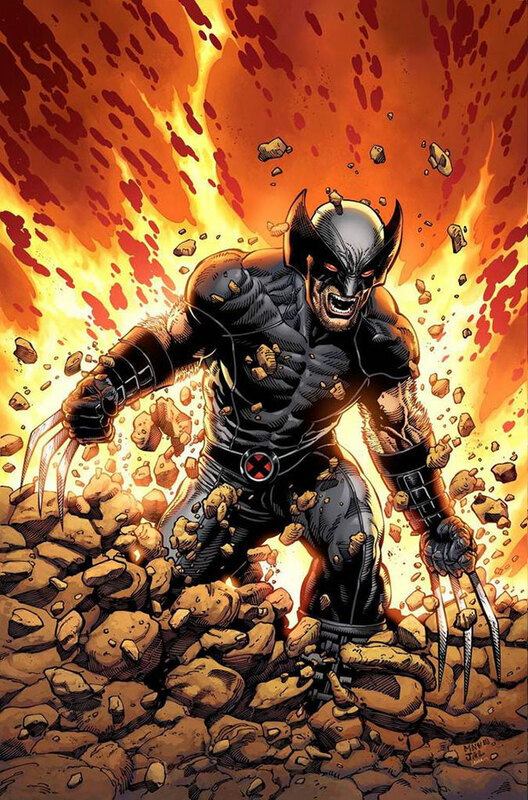 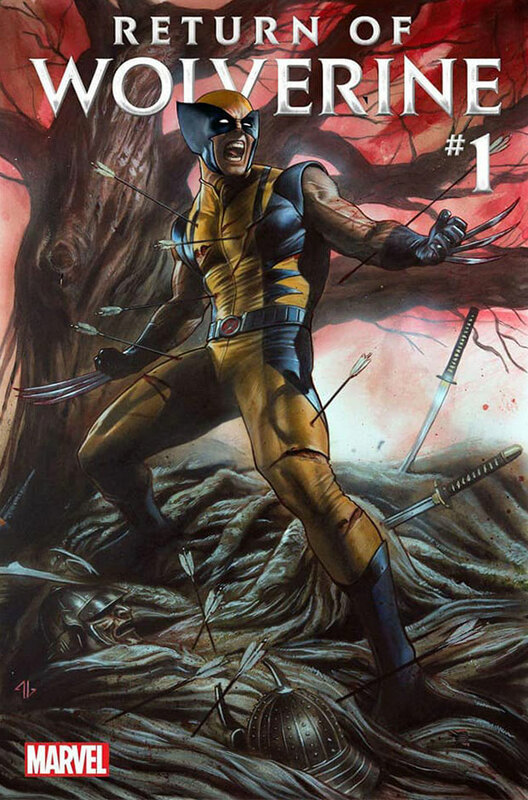 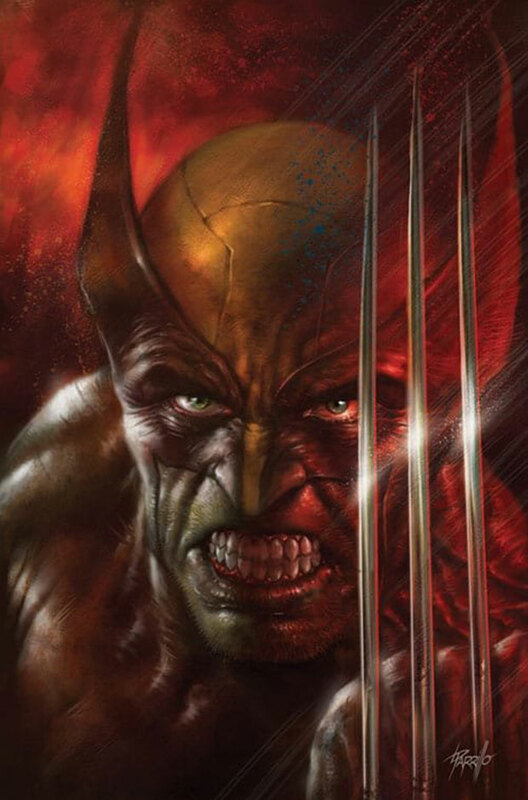 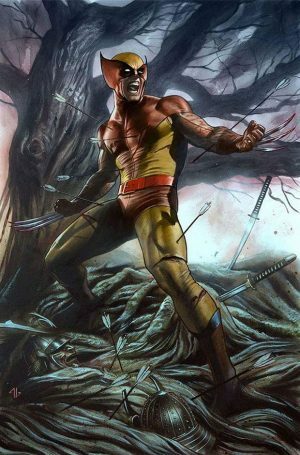 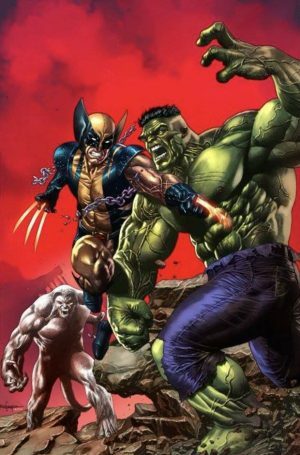 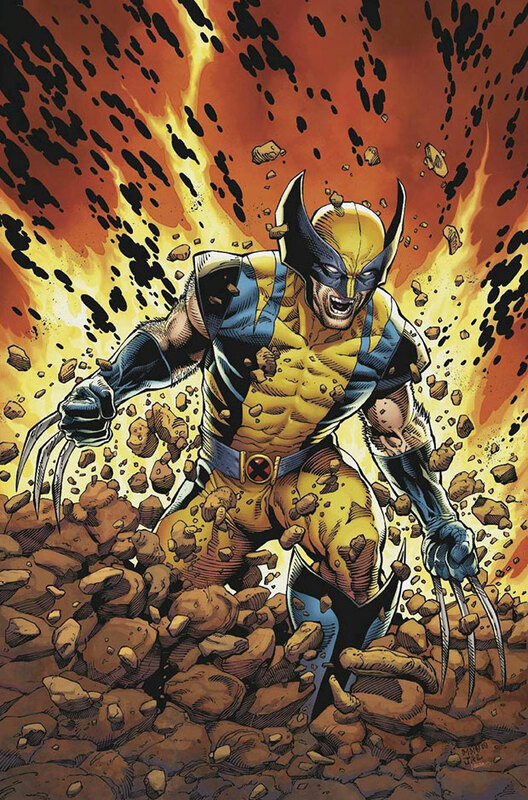 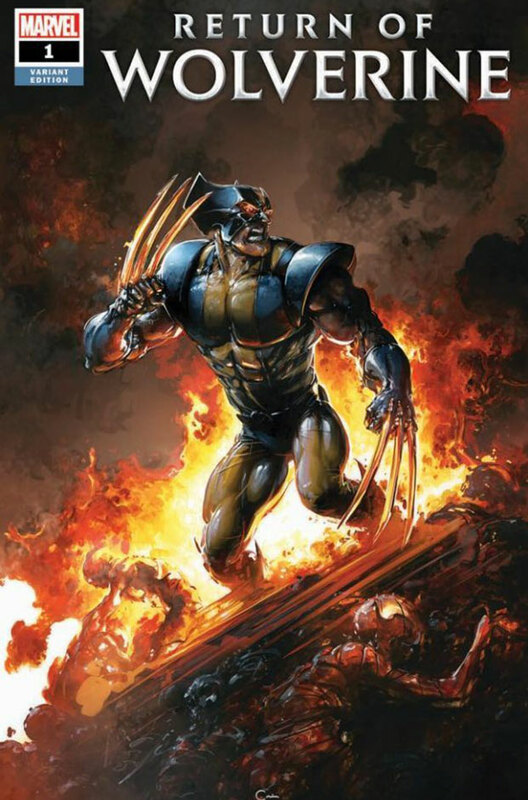 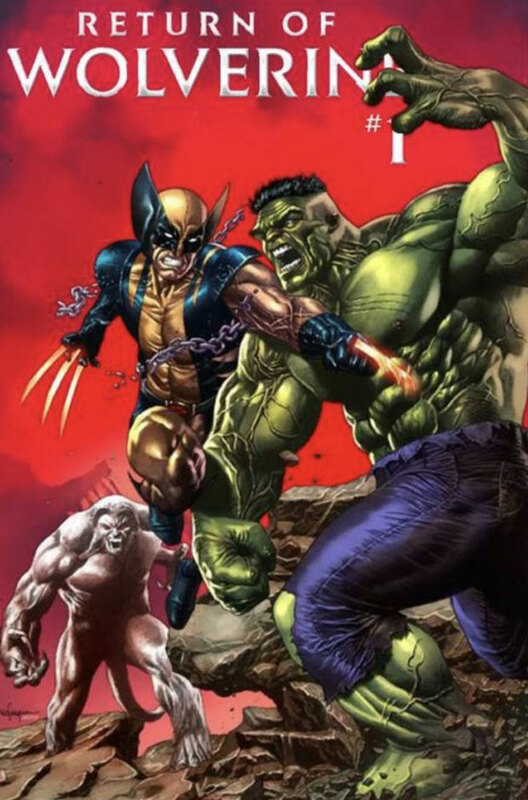 (1) 16 variant covers by Steve McNiven. (2) 5 variant covers by Adi Granov. 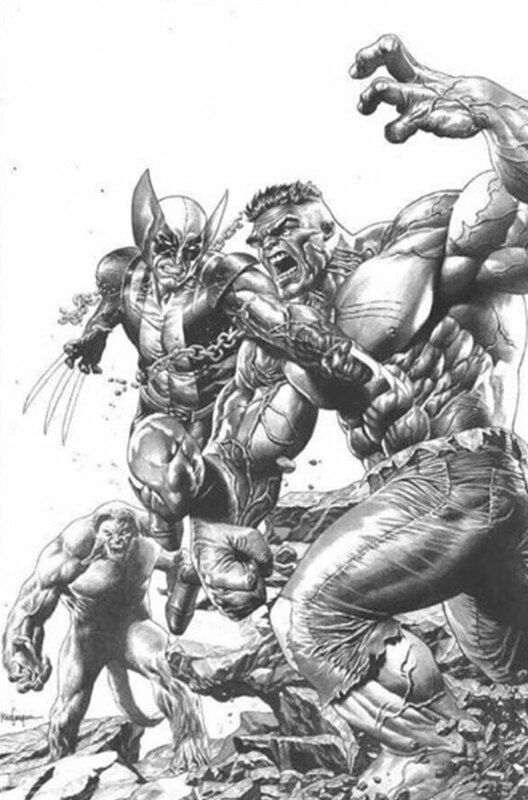 (3) 4 variant covers by Arthur Adams. (4) 3 variant covers by Mico Suayan. 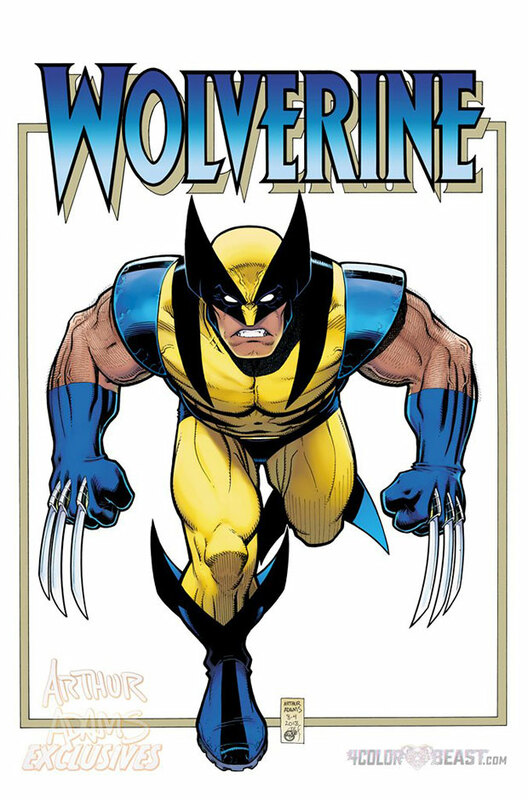 (5) 2 variant covers by Todd McFarlane. 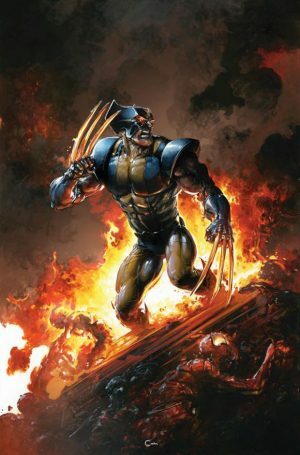 (6) 2 variant covers by Clayton Crain. (7) 2 variant covers by Phillip Tan. 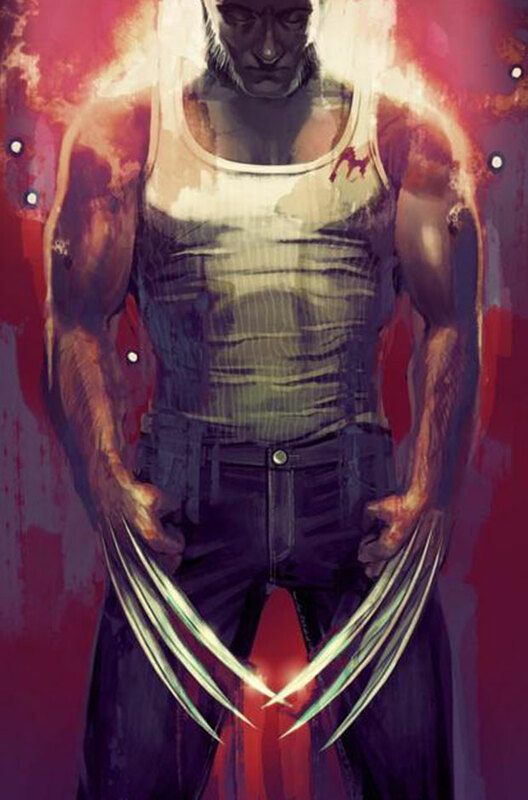 (8) 2 variant covers by Hyuk Lee. (9) 2 variant covers by Stephanie Hans. 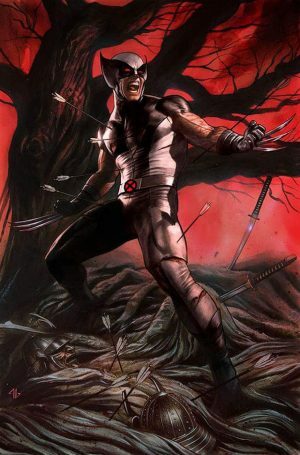 (10) 2 variant covers by Gabrielle Dell’Otto. (11) 2 variant covers by Tyler Kirkham. 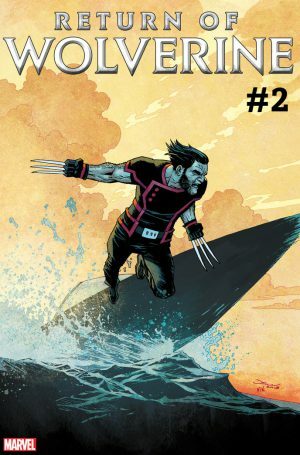 (12) 2 variant covers by Luci Parrillo. (13) 1 variant cover by John Tyler Christopher. (14) 1 variant cover by John Cassaday. (15) 1 variant cover by Todd Nauck. 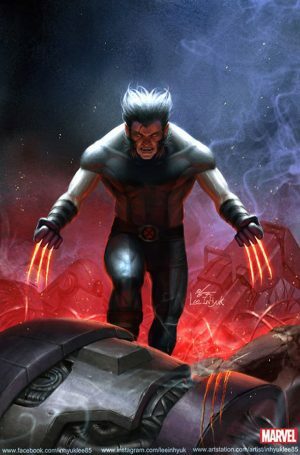 (16) 1 variant cover by Leinil Francis Yu. 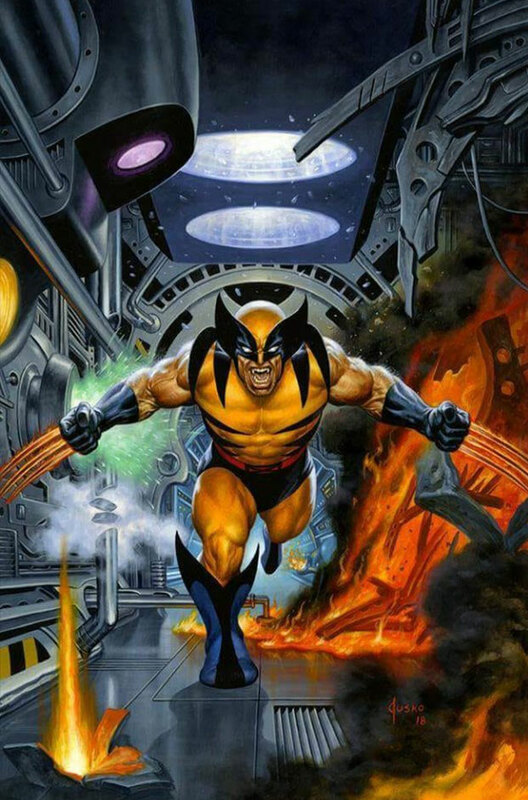 (17) 1 variant cover by Joe Jusko. 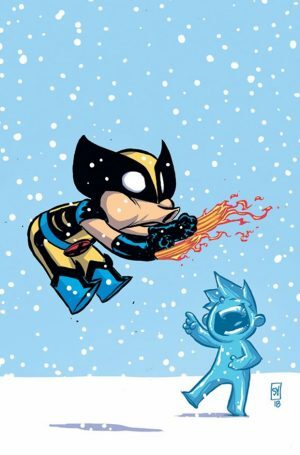 (18) 1 variant cover by Skottie Young. (19) 1 variant cover by Mike Mayhew. 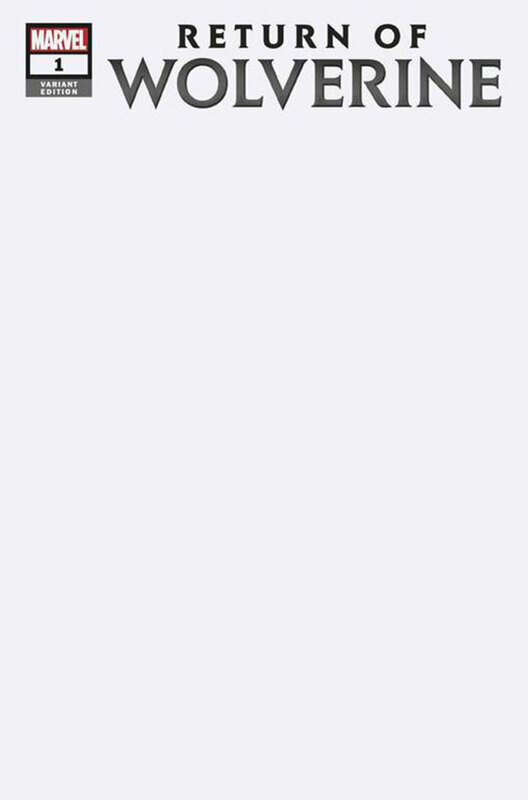 (20) 1 variant cover that is blank. 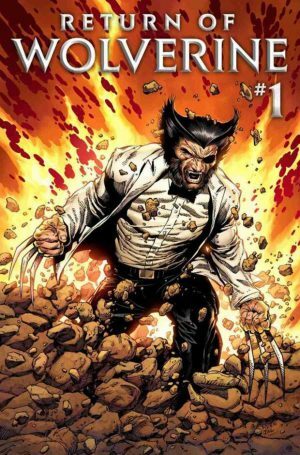 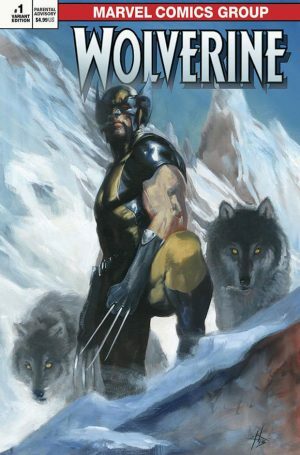 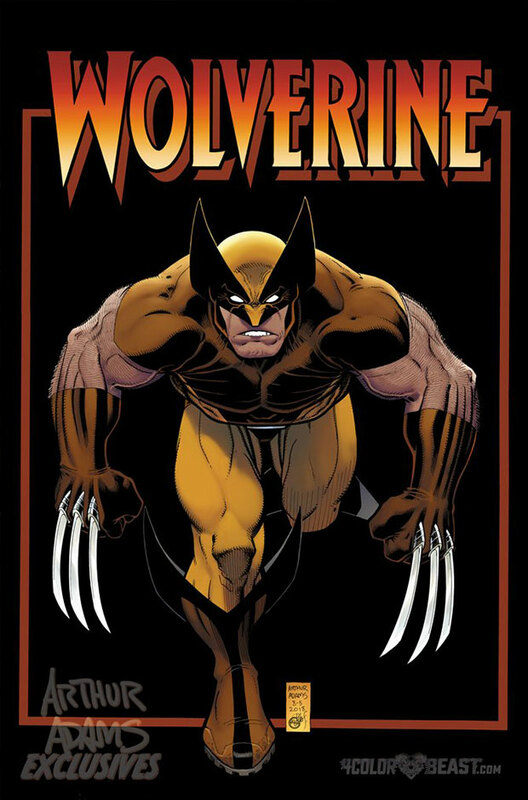 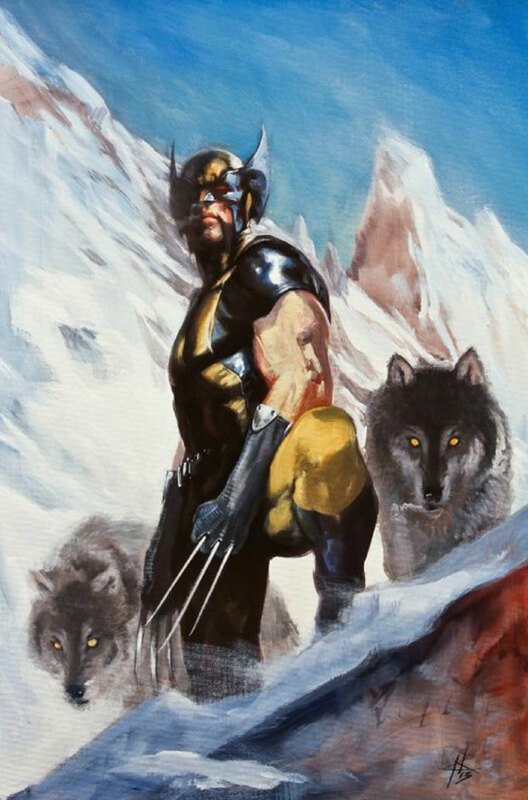 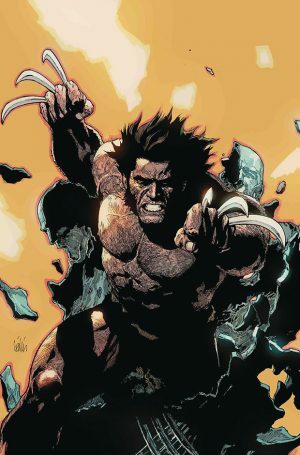 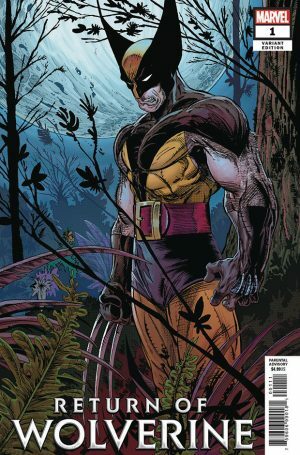 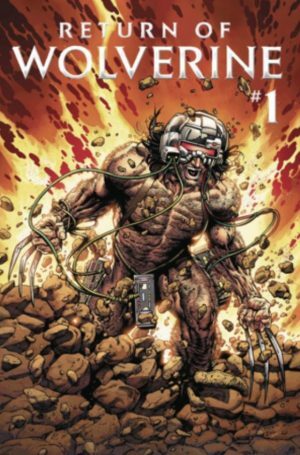 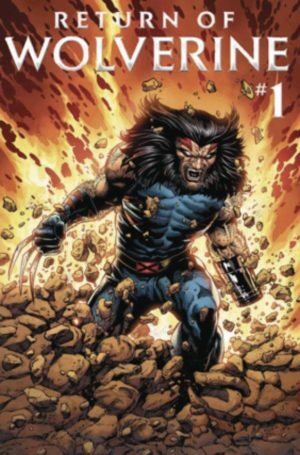 Am I missing any Return of Wolverine #1 variant covers? 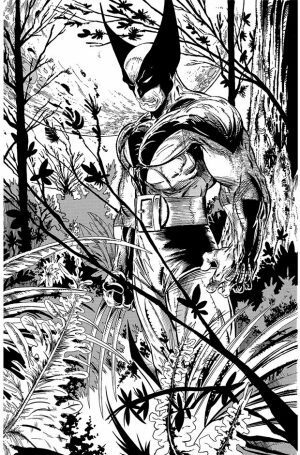 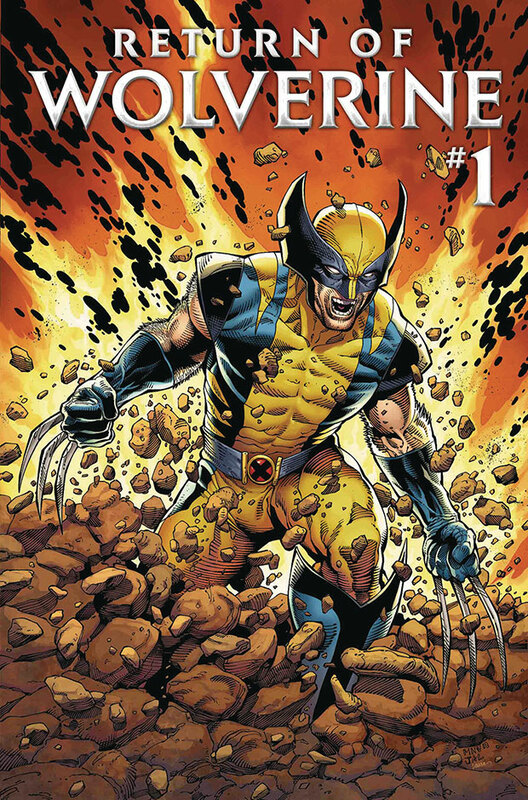 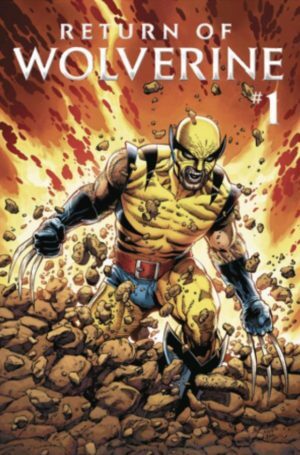 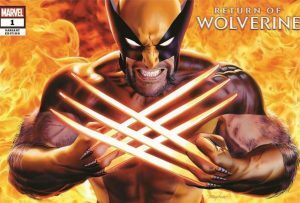 Return of Wolverine #1 hits stands on September 19, 2018 in North America. 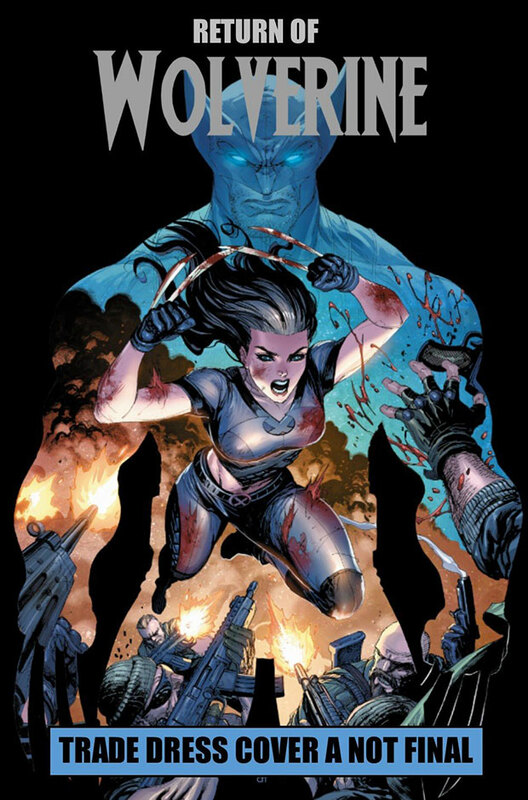 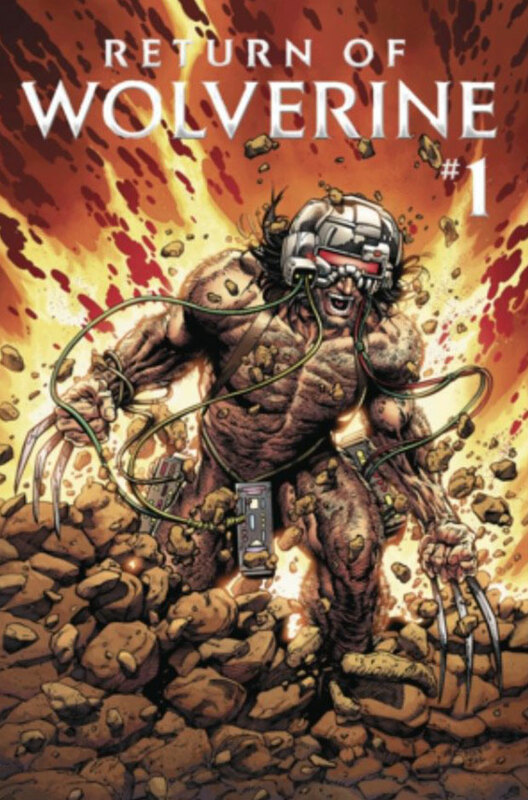 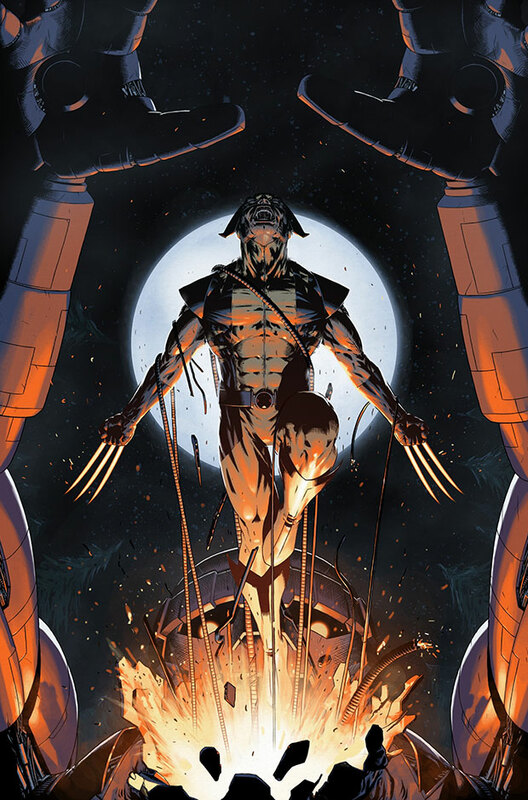 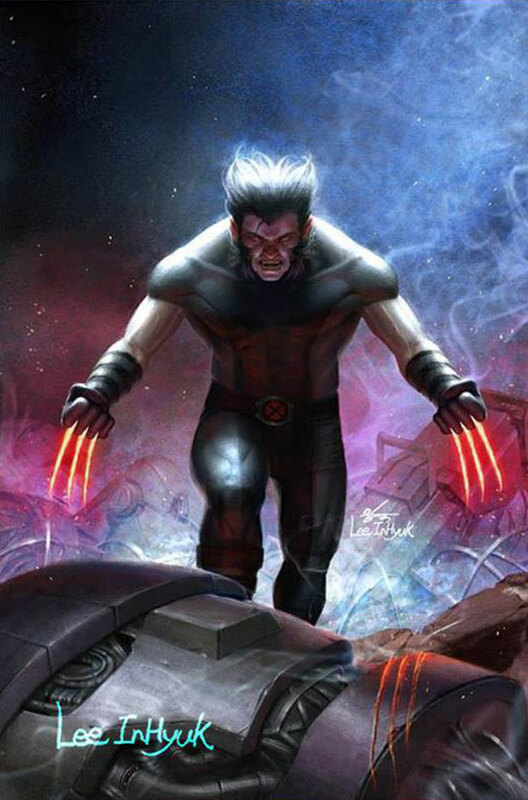 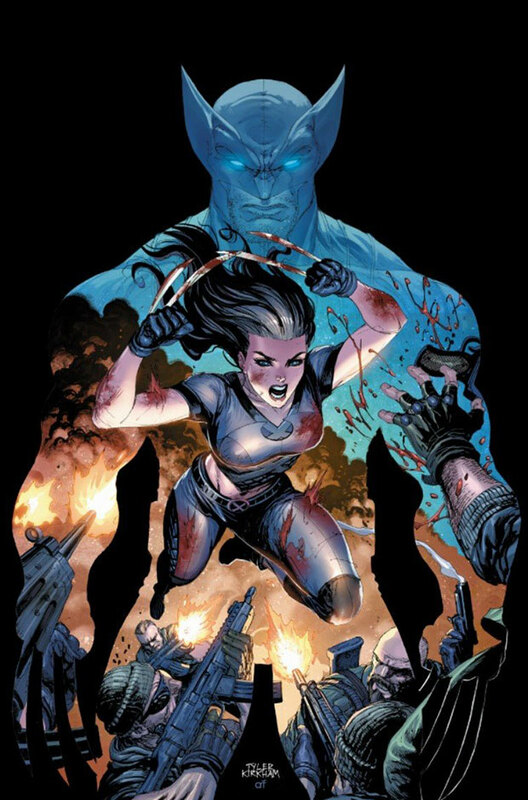 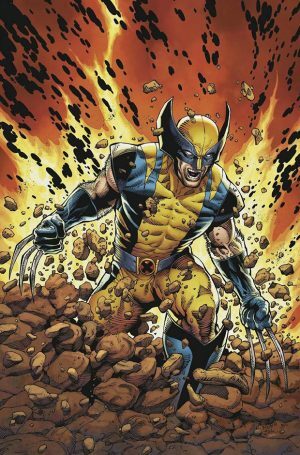 Plus Wolverine gets a new costume in Return of Wolverine #2 out on October 24, 2018.